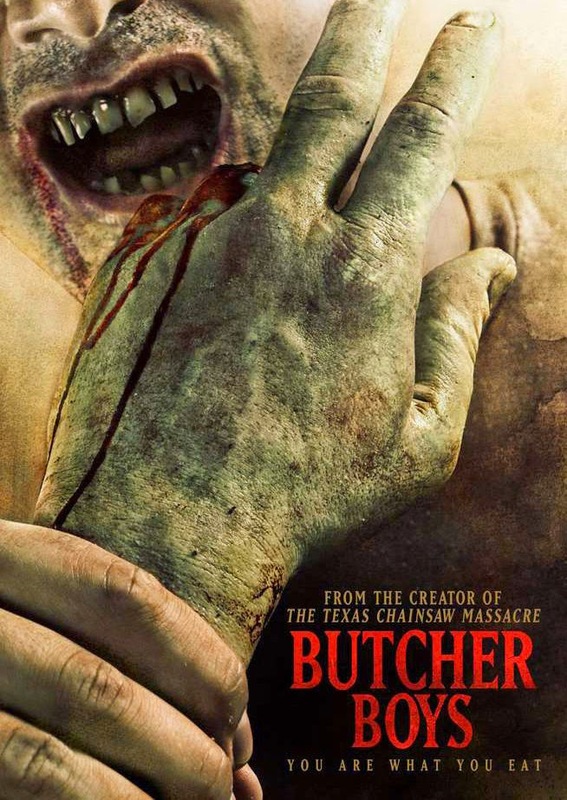 BUTCHER BOYS deals with a bunch of LOST BOYS rejects who scour greater (and lesser) San Antonio in search of worthy young humans in which to serve up ala Grimm Brothers style at an exclusive local restaurant. Ali Faulkner (THE SECRET VILLAGE) never rises above "running victim" mode as she sprints through the story with the same constipated expression on her face. This nauseating cinematic meal is currently available for streaming on Netflix and VUDU, but you might want to save yourself the indigestion and leave this buffet of awfulness for us to consume.